This weekend on May 7, a new exhibition entitled “New African Photography” will open featuring work from 6 different African photographers, including Kristin-Lee Moolman. Moolman (based in Johannesburg) is most recently known for her work in the SS16 lookbook with the brand Edun, co-founded by Bono, but has long used her photography to shed light on major issues facing South Africans today. 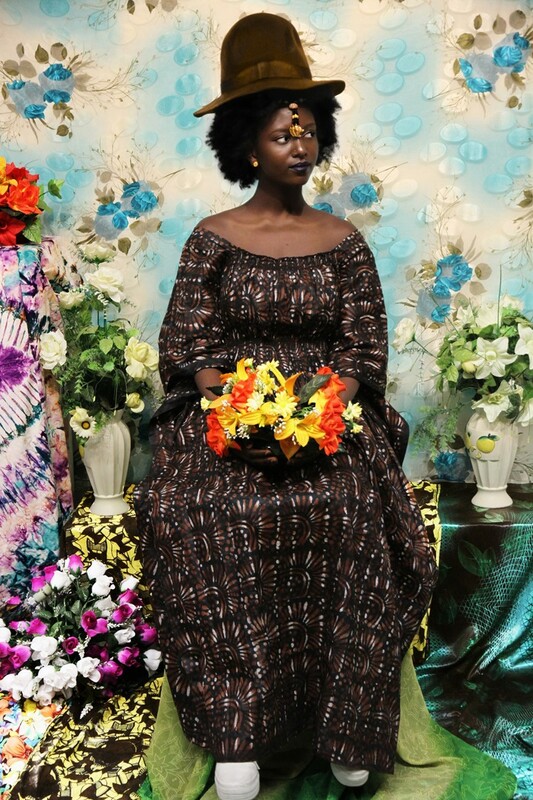 The exhibition will also include the transformative work of Namsa Leuba (Guinean and Swiss descent), Atong Atem (South Sudanese), Owise Abuzaid (Egyptian street photographer), Lakin Ogunbanwo (Nigerian) , and Delphine Diallo (French-Senegalese). Each of these 6 has brought their own spin on the “New Africa” and show that in their photographs. While one may choose to focus on the Western hemisphere perspective of what Africa must be, another may examine first and second generation African immigrants and how they wrestle with identifying culturally. Each provides a unique and relevant perspective on what Africa is today and how it came to be such. Through these lens and collaboration with media brand Nataal, which praises contemporary African music, fashion, art and society, New African Photography was born. The New African Photography exhibition will be opening in New York at Red Hook Labs on May 7th and will show until the 15th of May. For more details, click here.